The aim of the Automotive Technology course is to provide trainees with a thorough understanding of the methods of servicing and repairing automotive vehicles. 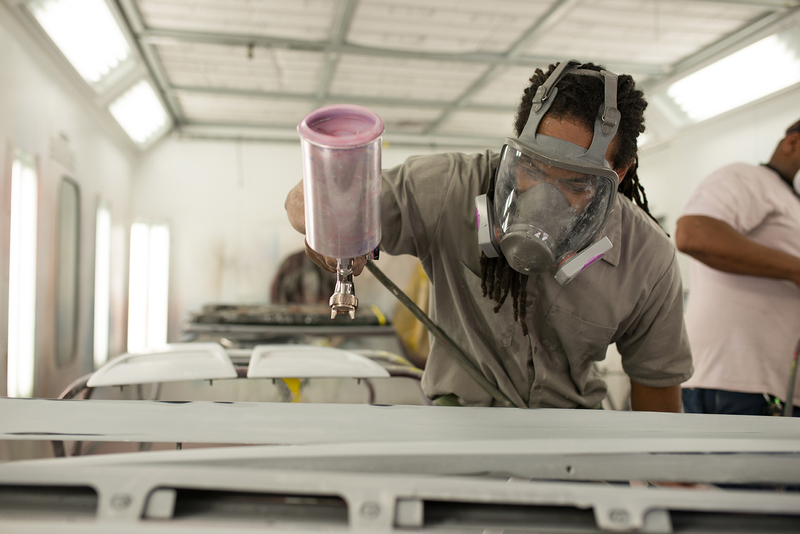 Trainees are taught to use the proper factory approved methods of servicing, repairing, and maintaining vehicles. Training includes learning to make proper diagnosis using test equipment, hand tools, special equipment, precision measuring tools, and service manuals and specifications. 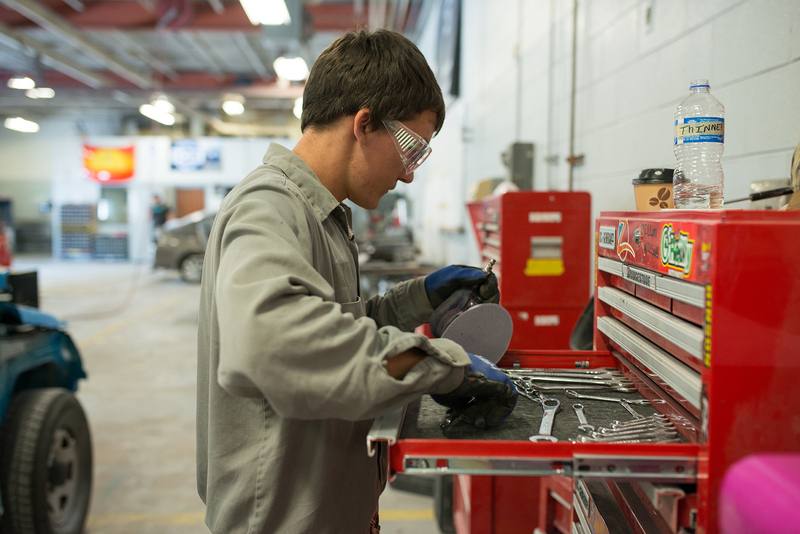 Training in automotive technology is designed to give students skills and technical knowledge which will prepare them for entrance into the automotive field. 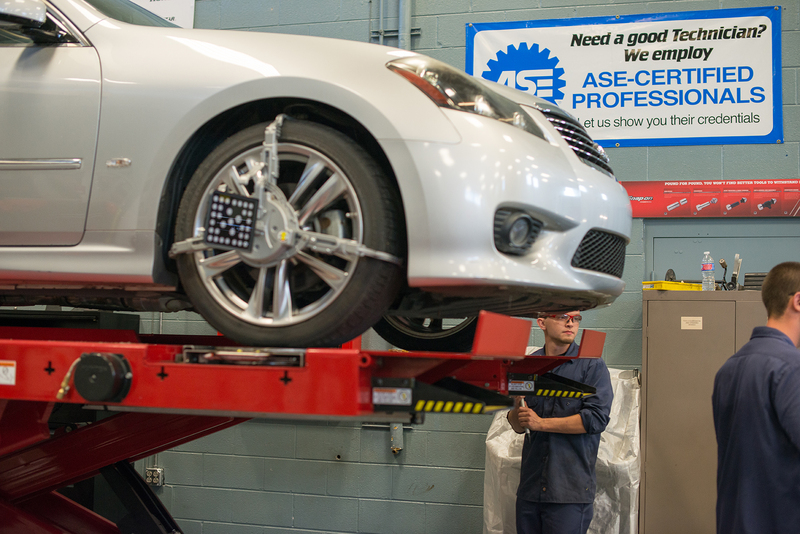 Units of instruction include training in the National Automotive Technicians Education Foundation (NATEF) certified program and the eight areas of A.S.E. certification: engine repair, transmissions and transaxles, manual drive train and axles, suspension and steering, brakes, electrical and electronic systems, climate control, and engine performance.